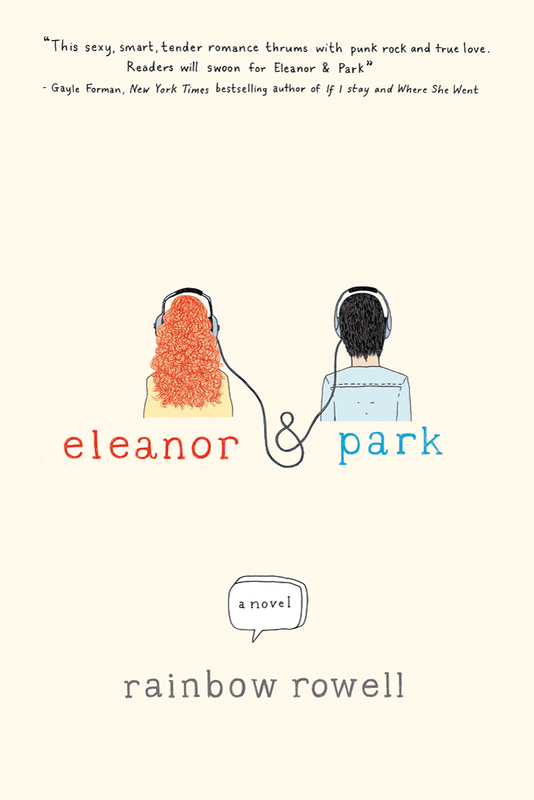 Publisher’s summary: “Eleanor & Park reminded me not just what it’s like to be young and in love with a girl, but also what it’s like to be young and in love with a book.”—John Green, The New York Times Book Review. My take: After hearing from so many people who loved this book and after reading John Green’s awesome review of Eleanor & Park, I was really looking forward to reading this book. First of all, I am quite pissed off with the ending. There was something that I was waiting, and Waiting, and WAITING for that I thought would happen sometime throughout the entire book, and then something happens in the very end that only “implies” that this particular thing “might have” happened. BUT I wanted Rainbow Rowell to SPELL IT OUT!!!! I want to know what those three friggin’ words were on that dang post card. I have my hopes about what they mean but, based on this particular character, her actions are not always what you really expect or hope for. What I loved most about this book is how well the characters were put together. First, there are Park’s totally hilarious parents who seem to be making out all the time in every corner of the book. And then there are the all-around horrific parents of Eleanor who make you want to climb right into the book and give Eleanor a giant hug. There’s also the change in Park’s personality from the beginning of the book to the end, and then there’s Eleanor who seems like she doesn’t care what people think about her on the outside but, on the inside, she’s ALL messed up. And last there are those characters that ended up surprising me at the end of the book! Loved it! This is a very quick read that takes you through a lot of emotions, but the best part is the very fun, intense romance that seems like it should be totally awkward, but is OH!!! SO PERFECT! I really want to read this. I've read almost all good reviews. I'm curious what I'll think of the ending. Sometimes I like an open ending. Fab review! Oh, this was the cutest book I read in a while. And yes, that ending! Though I couldn't really imagine them having a typical HEA, sadly, because both of them deserve it so much. I'm an avid reader in my 30's and just discovered a love for books that are considered Young Adult Novels. Don't shy away from these books, even if you're an adult! I loved everything about this book. It's obvious that author Rainbow Rowell was once a teenager in love because she captures it perfectly in this book. And as an added bonus, it takes place in the 80's. I can't wait to read Rowell's other books.